This wonderfully easy Penuche recipe will blow you away with it’s amazing brown sugar flavor and creamy texture! 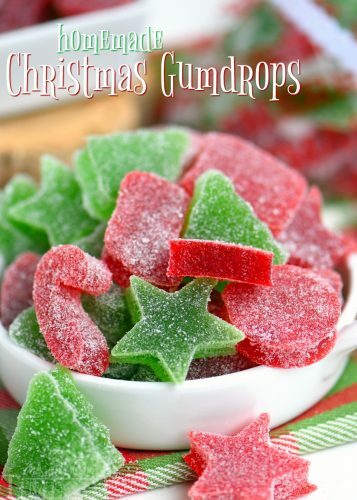 Perfect for the holidays and a tasty addition to cookie trays and dessert tables! If you’ve never tried penuche or possibly never even heard of it before, you’re in for a treat today. Penuche is commonly referred to as “brown sugar fudge” because unlike most fudge recipes, penuche calls for a combination of brown sugar and granulated sugar or, like this recipe, brown sugar and powdered sugar. It’s a bit of a misnomer however because penuche isn’t really fudge – it’s candy. Traditional penuche is a pain to make. Totally worth it, but a pain. 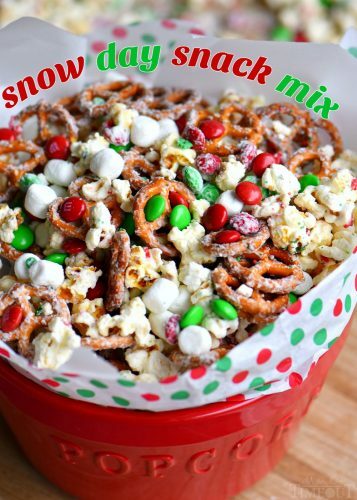 Since we’re closing in on Christmas here, I’m going to assume you guys are looking for simpler holiday recipes, just as I am during this busy time. 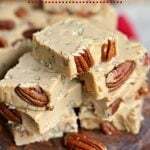 This easy penuche recipe packs the same delicious flavor as traditional recipes but is made without the hand beating or the use of a candy thermometer. So, yes, #winning. 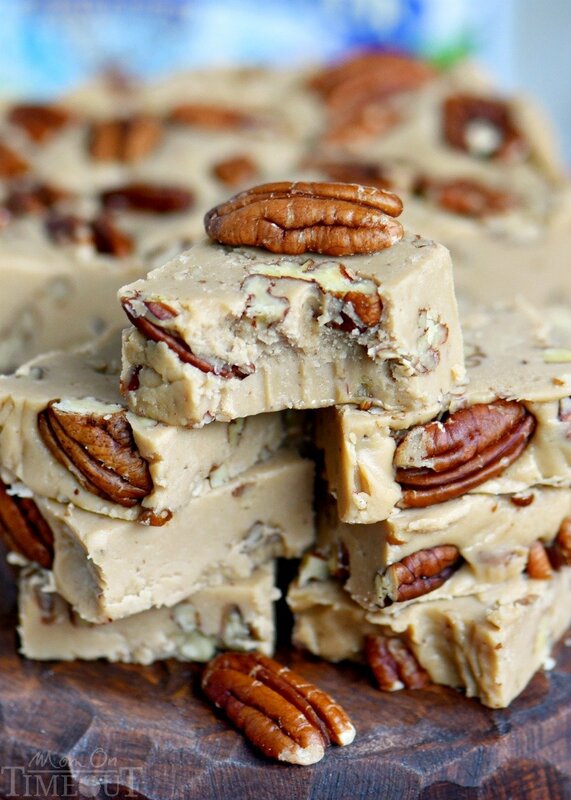 Just 6 ingredients in this easy penuche recipe you guys – SIX. The magic starts with butter and brown sugar. 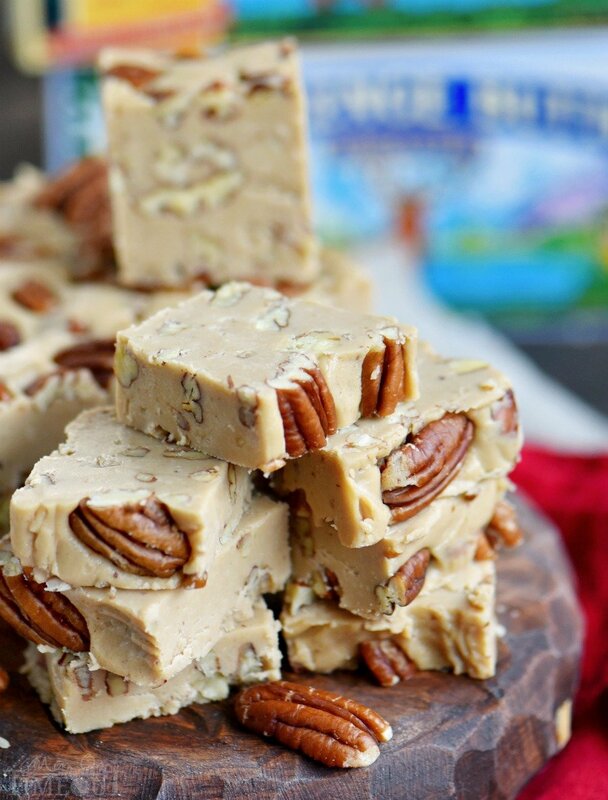 Use the very best quality ingredients for the very best penuche. 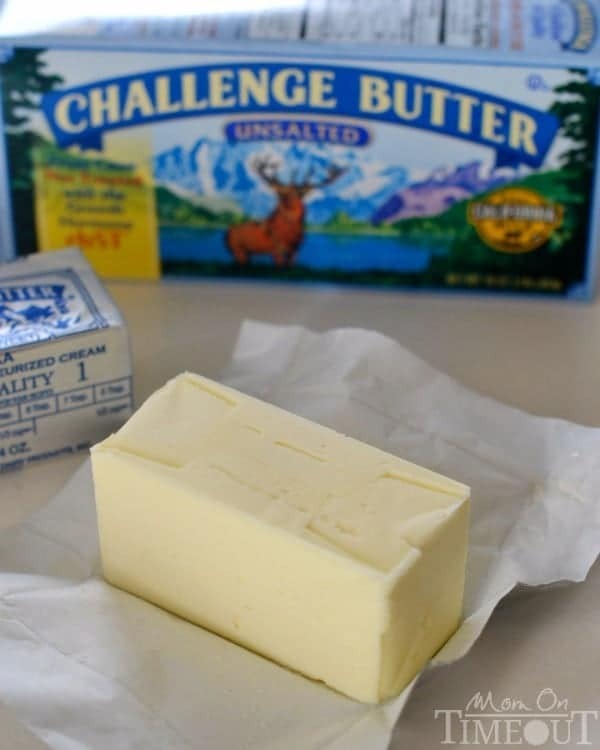 I use Challenge butter – it’s the brand I’ve used and trusted for years and years. Made with 100% real cream, it’s my butter of choice. And, for all you who thought it wasn’t in your market, it’s now available nationally. Find out where to buy it in your area here. 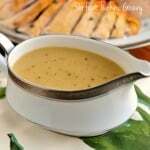 After the butter and brown sugar are melted together in a heavy bottomed 2 quart saucepan, in goes the ingredient that surprises most people – milk. Penuche can be made with half-and-half or milk – depending on the recipe. 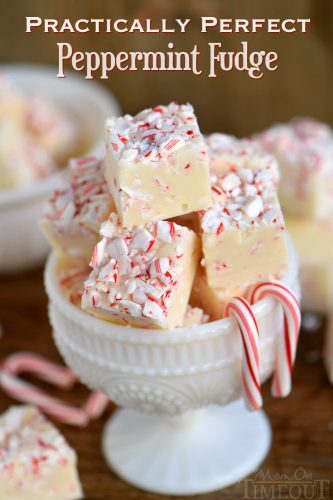 This is just one more variance from a typical “fudge” recipe. Once the butter-brown sugar-milk mixture is brought to a boil, it is removed from heat and sits out until it cools to about room temperature. Next the vanilla extract goes in and finally, the powdered sugar to thicken it up and give it that fudge like texture just like I did for this Outrageous Peanut Butter Fudge. Finally, you just let it cool until the candy has set up. 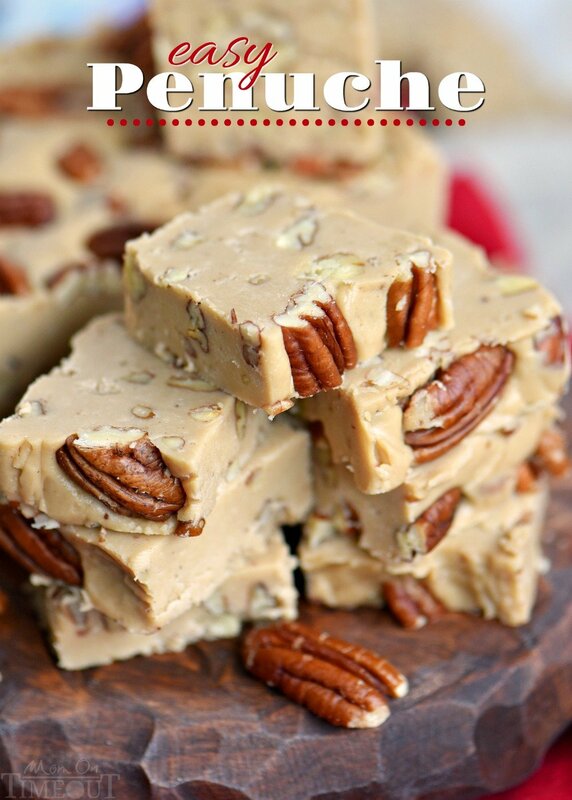 This quick and easy penuche recipe is a fabulous addition to holiday trays, makes the most delectable neighbor and teacher gifts and is sure to be appreciated by all. I used a 9 x 5 loaf pan. 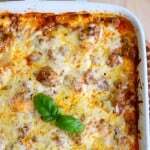 This recipe can also be made in an 8 or 9-inch square pan if you prefer. 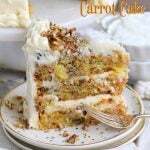 Pecans are my nut of choice but this recipe is also delicious with walnuts. This penuche is very sweet so cut into small squares. This wonderfully easy Penuche recipe will blow you away with it's amazing brown sugar flavor and creamy texture! 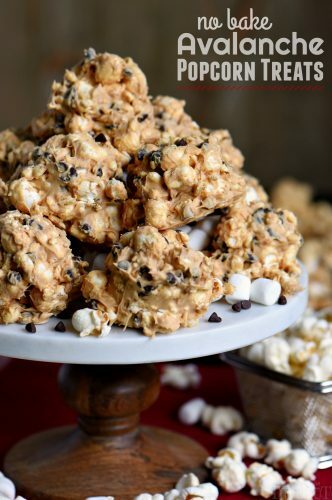 Perfect for the holidays and a tasty addition to cookie trays and dessert tables! Spray a 9 x 5 inch loaf pan cooking spray and line with parchment paper. Set aside. 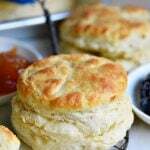 Melt butter in a heavy bottomed 2 quart saucepan over medium-low heart, stirring as needed. Stir in the brown sugar and cook for 2 minutes, stirring constantly. Gently pour in the milk and stirring constantly, bring mixture to a boil. 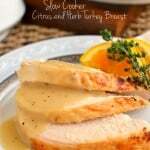 Remove from heat and let cool for 30 to 40 minutes, or until the mixture is lukewarm or at room temperature. 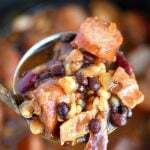 Stir in coarsely chopped pecans. 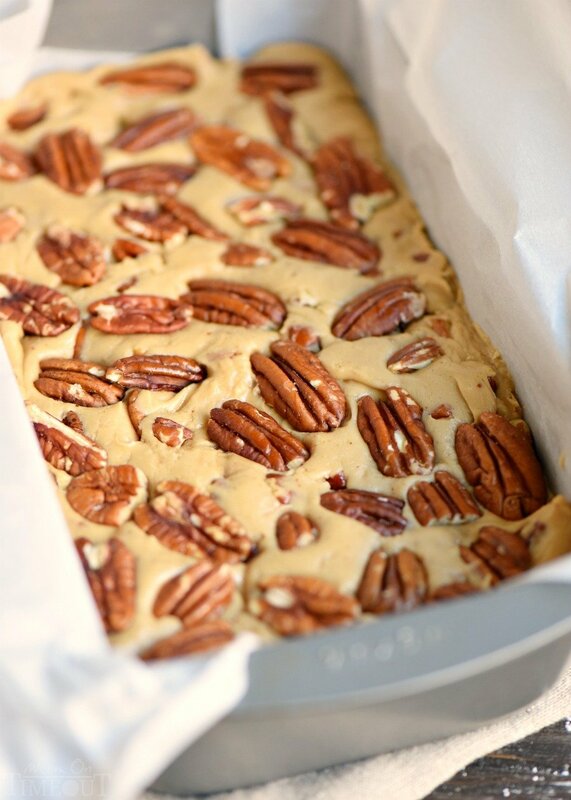 Spoon into the prepared loaf pan and top with additional pecans if desired. Cover and cool until firm. Cut into squares and store in the refrigerator in an airtight container. 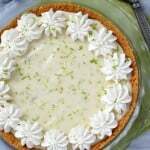 Disclosure: I was compensated for this post by Challenge Butter. All opinions are, as always, 100% my own. Thank you to my readers for supporting the brands that make Mom On Timeout possible! « Rolo Pretzel Buttons – Just 3 Ingredients! 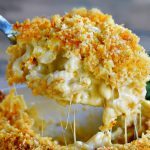 I found this recipe and decided it would be something really good to take as a gift to the bank I work for. Anyway, I gave the spatula to my daughter after pouring it into the pan and her reply was “I have a new boyfriend’. My son said “That’s not going to be enough”! I think this is going to be a stable on my Holiday confections list. Thank you! Hahahaha! Love this! Thanks so much for stopping by! Wow, this was easy and so, so good! I grew up with summering on Cape Cod where Penuche is very popular so I’ve loved the stuff for a long time. 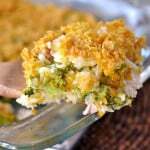 This recipe got me pretty darn close to that summer vacation flavor I love so much. My wife and I crushed over half the pan yesterday and we gave neighbors and our son’s preschool teacher the rest. 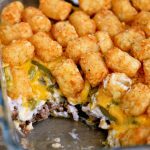 This was my first MomOnTimeout recipe and it was awesome! 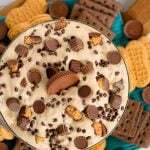 Next I think will be either peanut butter M&M fudge or rocky road fudge. Awwww penuche – it’s a long time favorite of mine as well 🙂 I love this easy version so much. I am so glad you found me Greg! 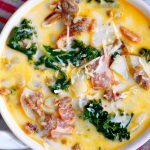 Could you use evaporated milk instead of whole milk? Thanks.